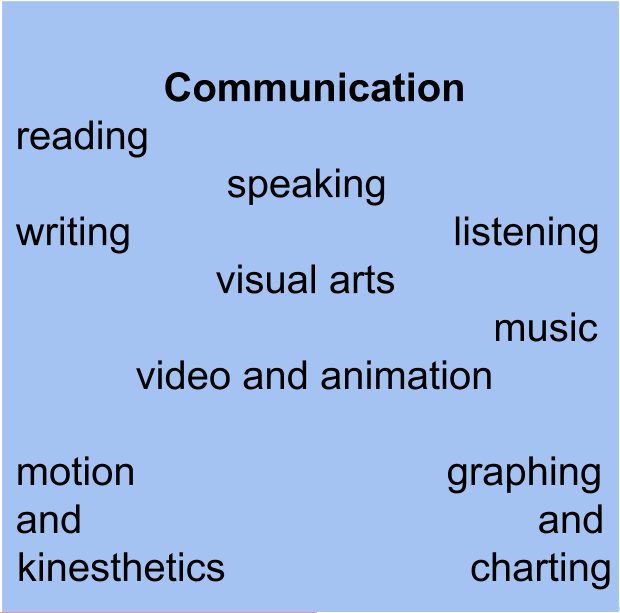 Communication includes the wide variety of means through which students can encounter and present information. 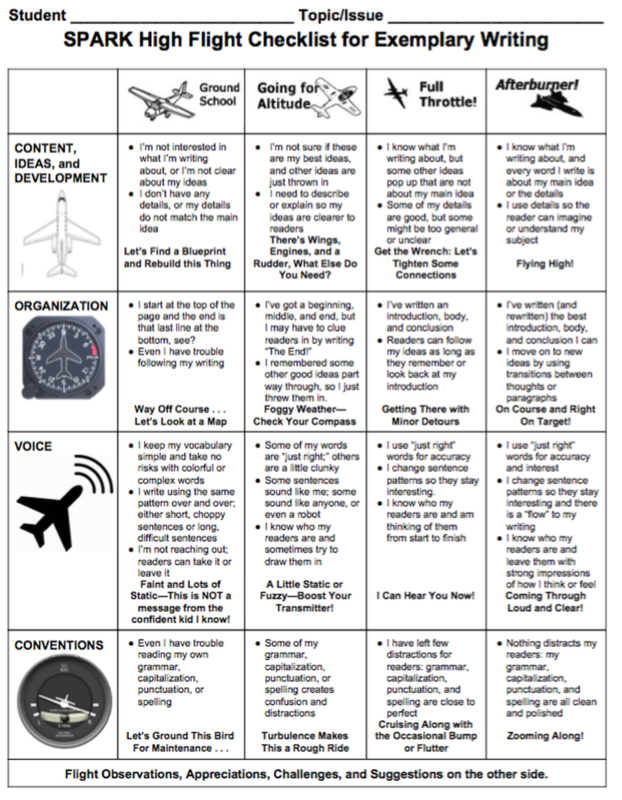 Students need to develop the skills to become savvy consumers of information. They must also become communicators themselves who value the clear and concise, effective and engaging, and provide meaningful content and a relevant message to their audience.